When Sen. Ted Cruz conducted his semi-filibuster in the Senate the other day, I wondered if he had any idea who he was quoting when he read from Green Eggs and Ham. Cruz, the conservative Republican from Texas who holds two Ivy League degrees (Princeton and Harvard Law), chose an unexpected author — not because Dr. Seuss wrote what are ostensibly children’s books. 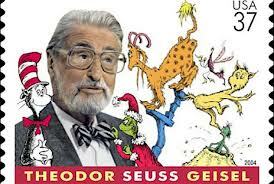 But because Dr. Seuss was actually Theodore Geisel, a staunch left-winger. In the early years of his career, Geisel drew political cartoons for the left-wing daily newspaper PM, which I have written about here. He attacked not only Hitler but also those Americans who wanted to downplay the threat posed by the Nazi dictator. As Dr. Seuss, the cartoonist went on to write dozens of books that, like the best children’s books, speak to many audiences on several levels. In most of his books, the recurring themes are hardly those favored by the Tea Party, whose support Cruz is seeking. 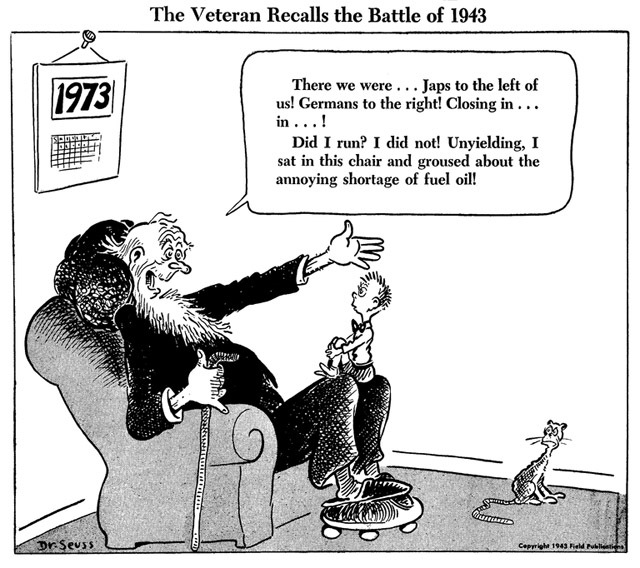 Dr. Seuss emphasized such subversive and radical ideas as tolerance, mutual respect, sharing, not judging people by their appearance, nuclear disarmament, and open-mindedness. When Cruz was speaking, I hope his followers were listening. I do not even know the way I stopped up here, but I assumed this put up was once good.